With fish and loaves Our Blessed Lord the starving masses fed. Miraculously proving Him the Church’s Sovereign Head. Alas! No crust remains whereon our butter we might spread. The nearest we can come today is Sara Beers’ Bread. At Hastings, William conquered while the vanquished Saxons bled. The Tower of London he had built to be his new homestead. Why had the Normans all agreed to join that great spearhead? 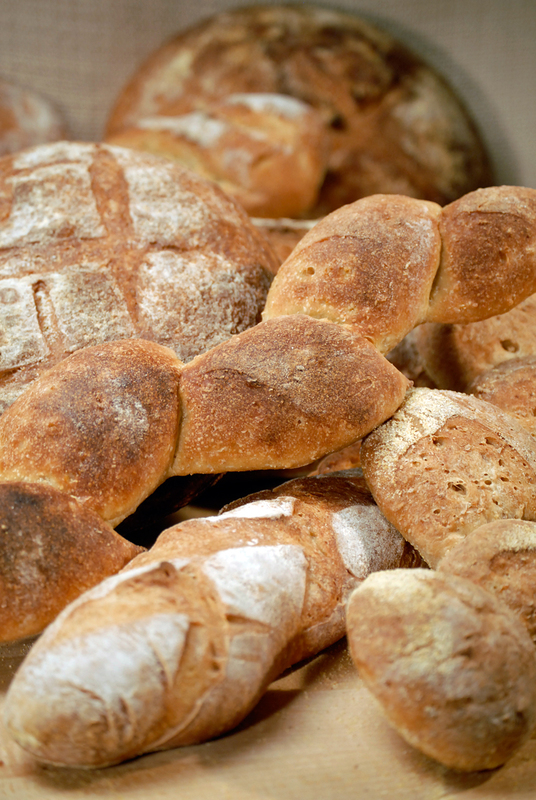 While in their sleep, they’d dreamt a dream of Sara Beers’ Bread. Throughout his reign six ladies did the eighth King Henry wed.
Two women he divorced, and two, he put to death instead. What proved them so unsuitable to share his royal bed? They did not have the recipe for Sara Beers’ Bread. to victory, while Bonaparte’s defeated army fled. Why didn’t he remain in France and quit while still ahead? This entry was posted in About People, Humor, Poetry and tagged Baking and Confections, Bread, Bread Recipe, Duke of Wellington, England, Flour, France, Hastings, Henry VIII, History of England, Ken Beers, Louis William Rose, Napolean Bonaparte, Normans, Poem, Sara Beers, William the Conqueror. Bookmark the permalink.